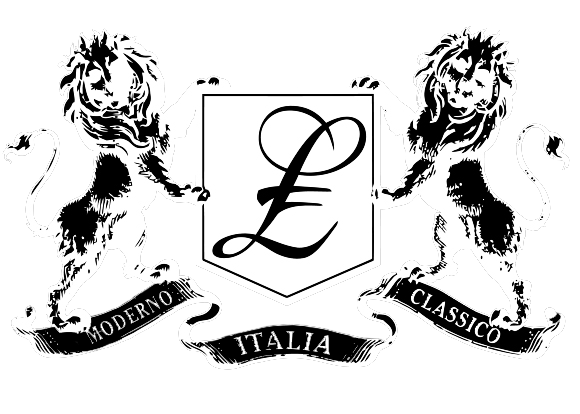 Luca Falcone is a top notch brand with great custom clothing and personal service. I always enjoy my experience with them and highly recommend it to those that appreciate well made garments and beautifully handcrafted shoes. This is custom clothing for those that don’t compromise. Once I had my first garments made I was hooked and went back for my custom wardrobe. Thank you Luca Falcone for your quality and service. After extensive research I decided to consult with Luca Falcone at their showroom. I had a custom suit, jacket, jeans and pair of shoes made. I was so happy with the quality, fit, and fabric I ordered more for myself and brought my son in for custom clothing as well. I have been a customer for a few years now and I am always impressed with how well my custom garments fit. I started with a tuxedo and have since trusted the team at Luca Falcone to create my custom wardrobe of suits, jackets, and shirts. Joe and his entire staff have great style and provide outstanding service. Luca Falcone suits bring style and swag along with a twist of eloquence to NOLA. Luca Falcone transforms the average guy into that man with a presence. From business to after hours, Luca Falcone has the upscale look that people love because it is class, it is powerful, but it is simple. In my line of business it’s important to take pride in everything that you do. A big part of that is appearance. I like to look and feel my best whether I’m with important guests at one of my restaurants or attending an event, I always look and feel my best when I’m wearing Luca Falcone. I have a great appreciation for well made suits having worn many throughout my professional career. Unquestionably my custom clothing from Luca Falcone has become some of my favorite pieces, attributable to their exacting attention to detail. To be able to go to their showroom or have a clothier come to my office and create something for a particular occasion is a true luxury that all men should experience and enjoy.